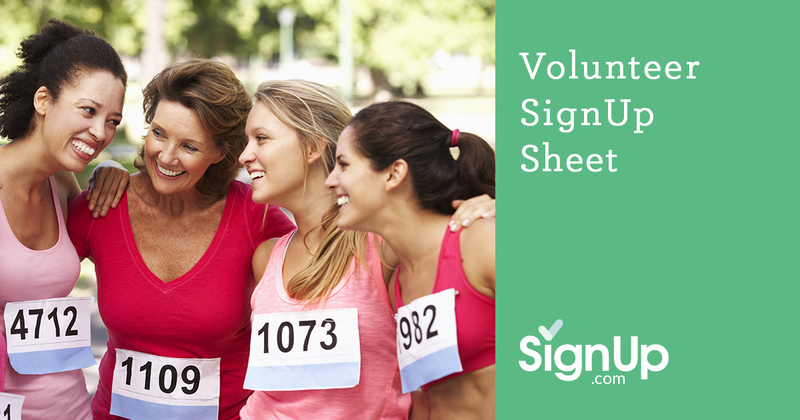 SignUp.com’s free, online volunteer calendar and volunteer SignUp sheets are revolutionizing the way nonprofits, schools, churches and community groups are managing their volunteer commitments. What used to take a full-time coordinator to keep track of now is fully automated, comes with 24/7 access from computers and mobile devices, and has real-time eCalendar syncing, not to mention automated reminders! Now you can leave behind the “reply all” emails and the spreadsheets, not to mention the hours of playing phone tag attempting to remind everyone of their upcoming commitments. SignUp.com frees up organizers to do things like training their non-profit volunteers. 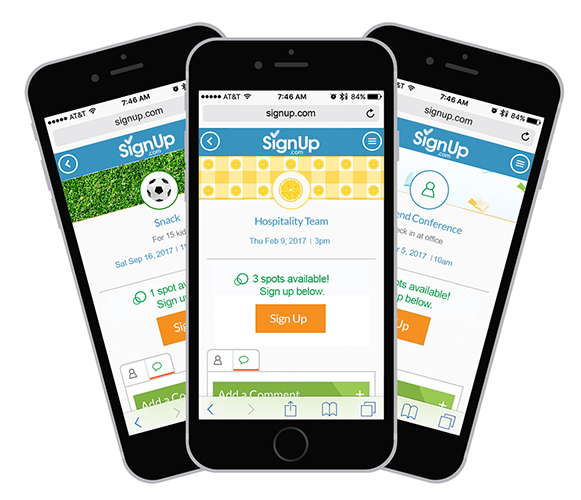 SignUp.com’s volunteer management software has really taken the headache out of volunteer coordination –leaving more time for making a difference!